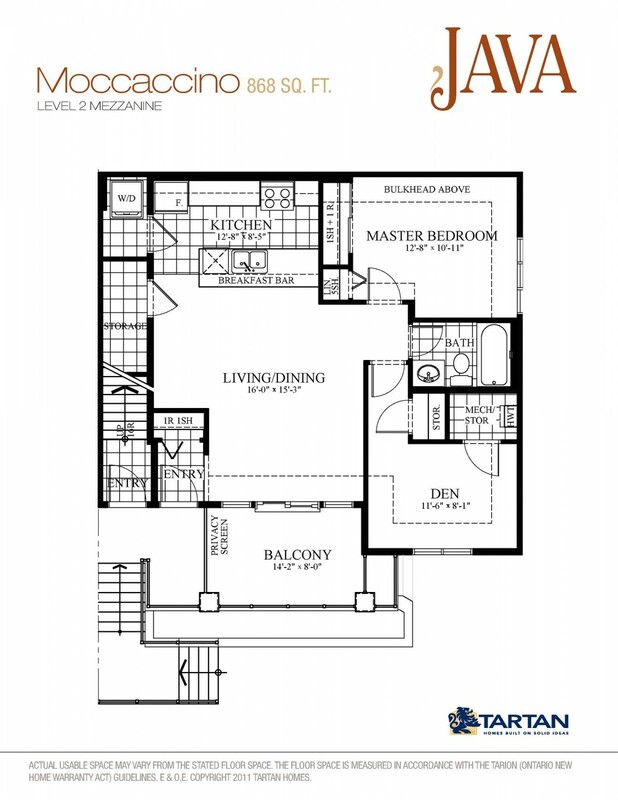 Perfect for 1st time buyers / empty nesters / young professionals / retirees or investors. 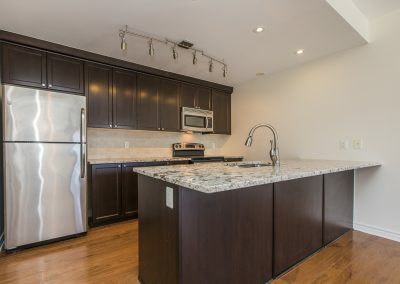 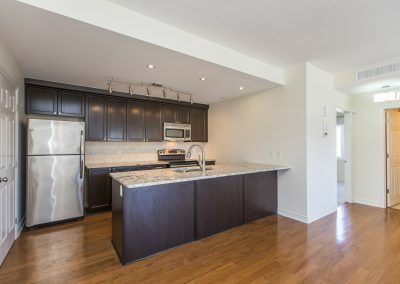 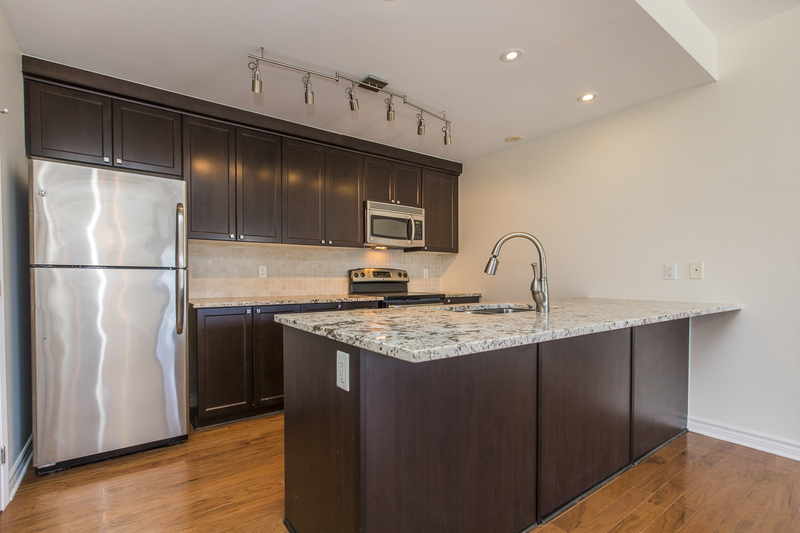 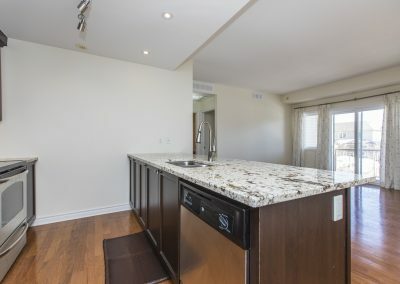 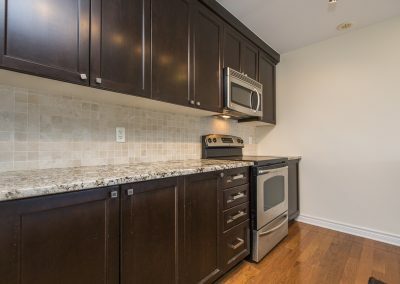 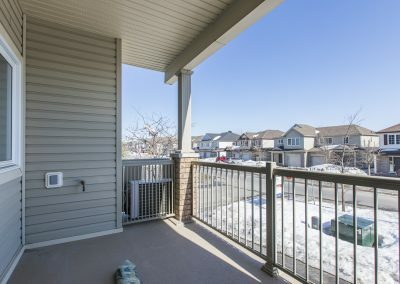 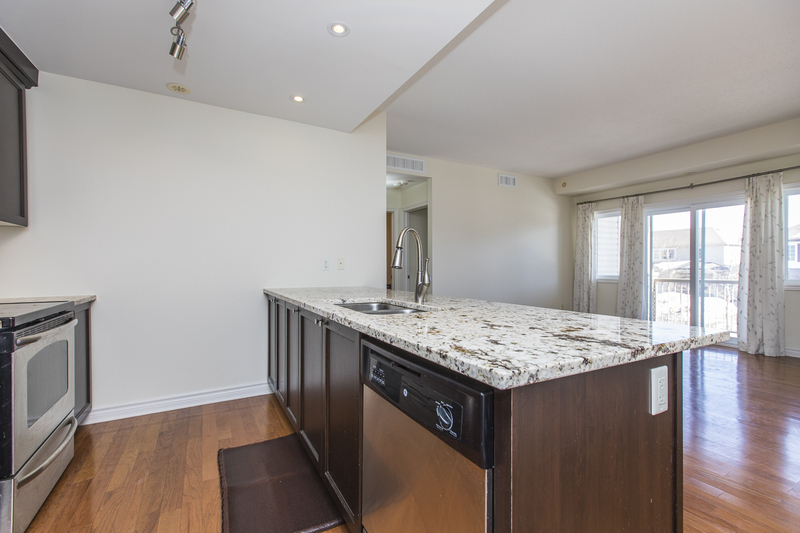 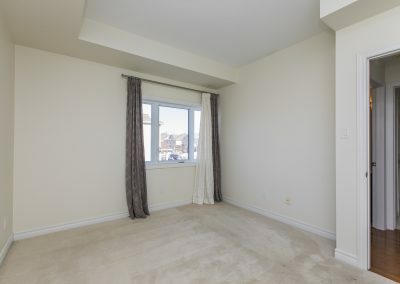 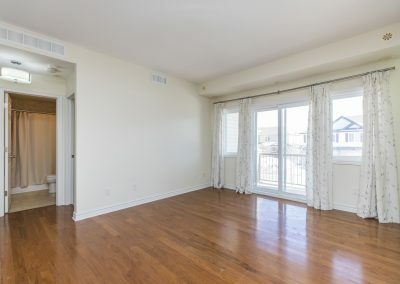 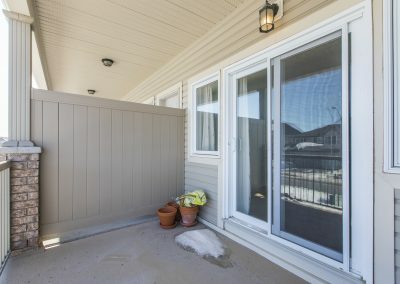 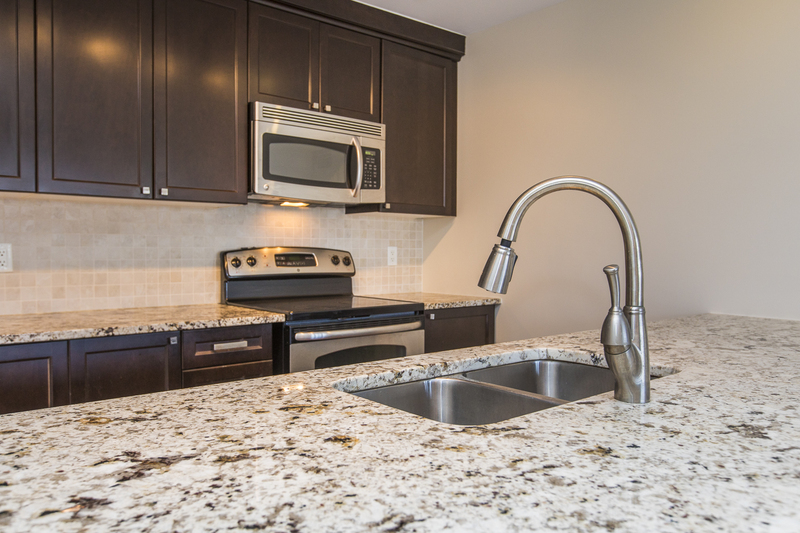 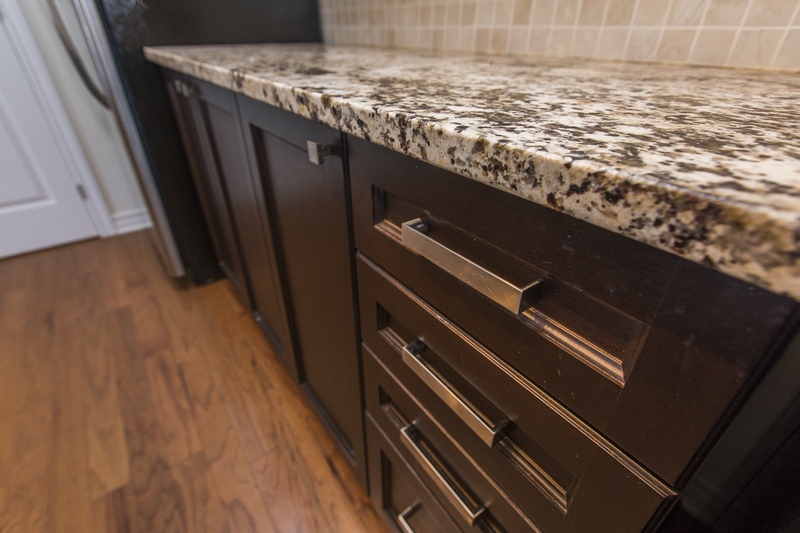 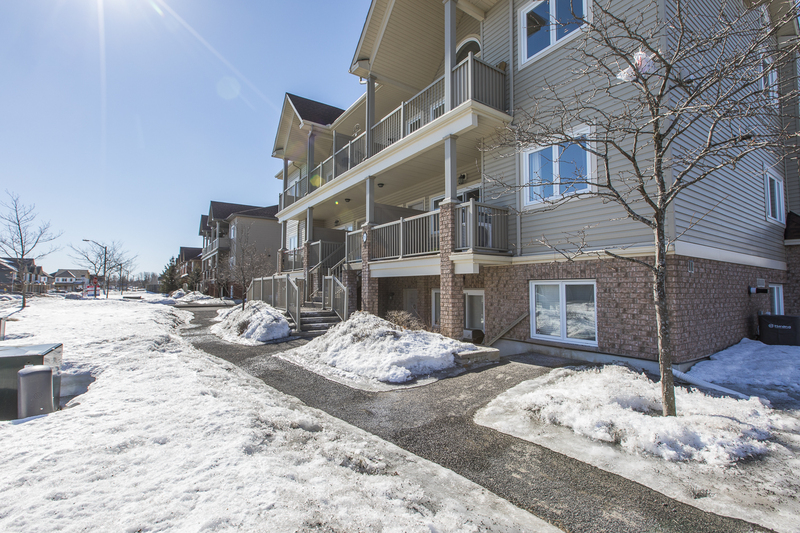 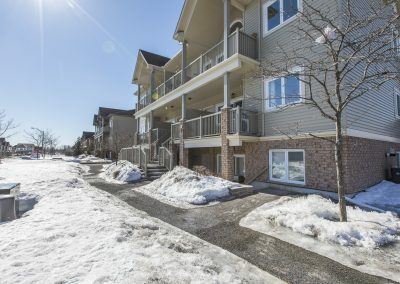 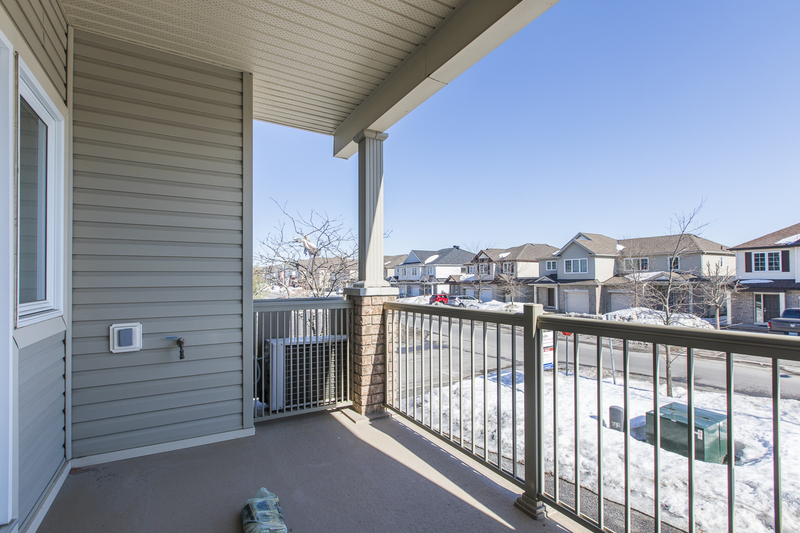 This urban style condo flat by Tartan Homes offers a welcoming foyer, a huge galley style kitchen with granite breakfast bar style countertops & 4 stainless steel appliances, an open concept living / dining combination with large windows leading to private balcony, 2 bedrooms, a 4pc. 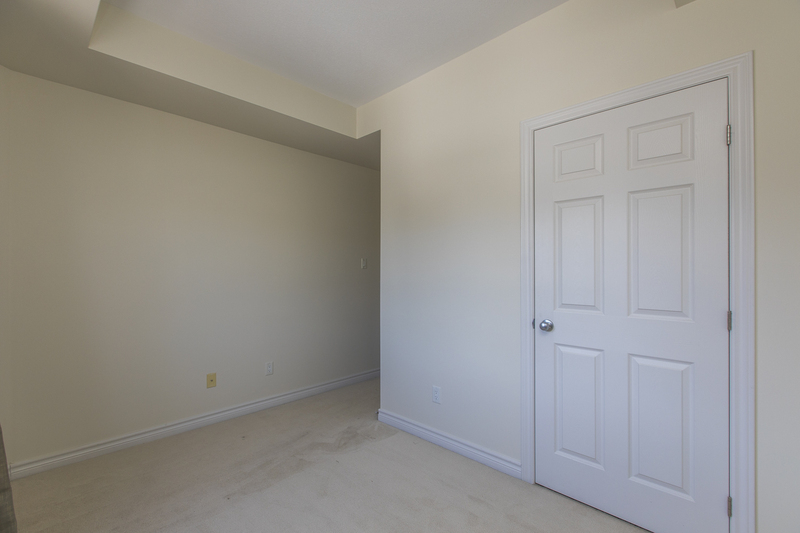 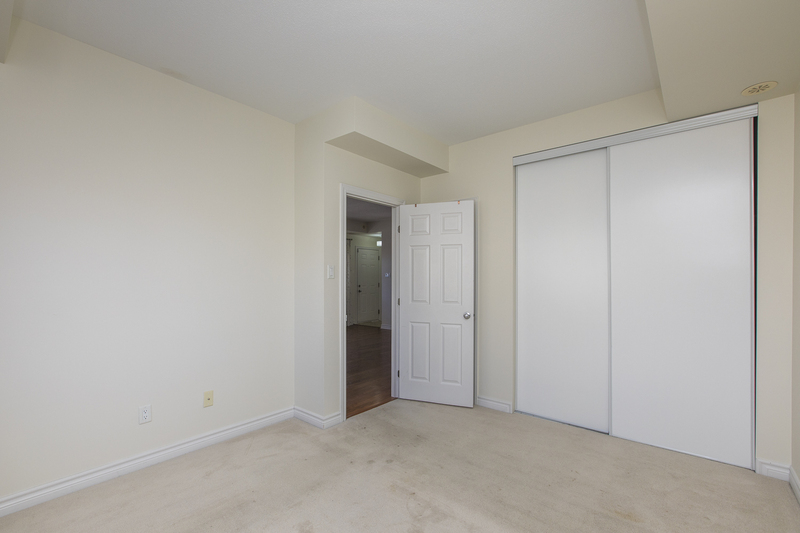 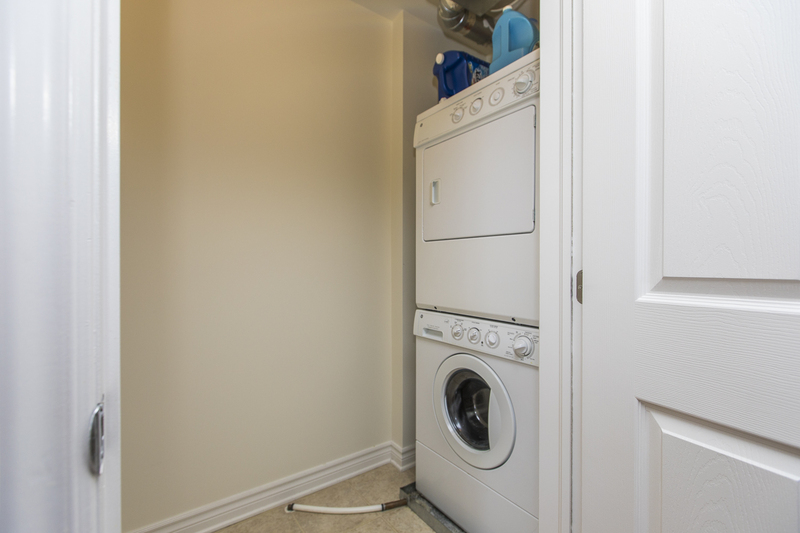 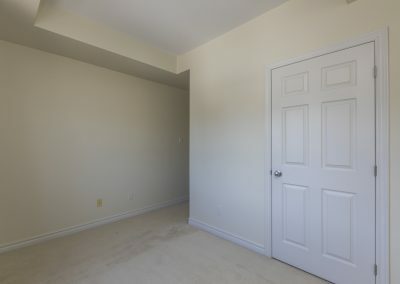 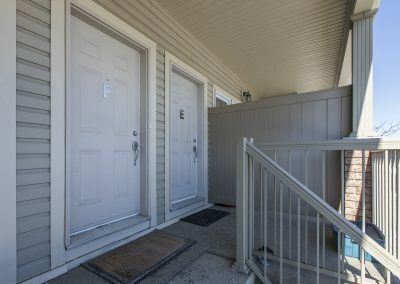 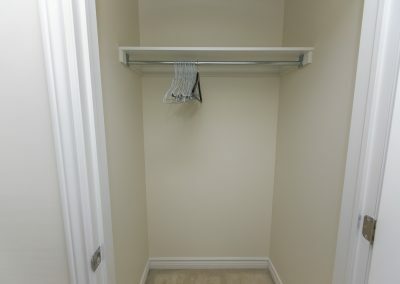 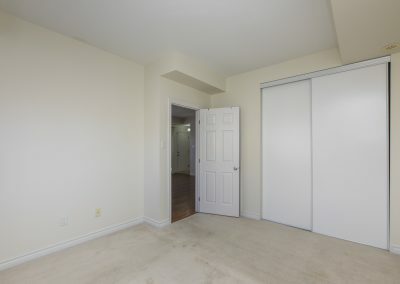 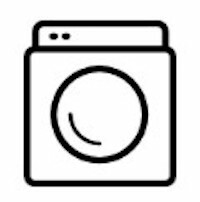 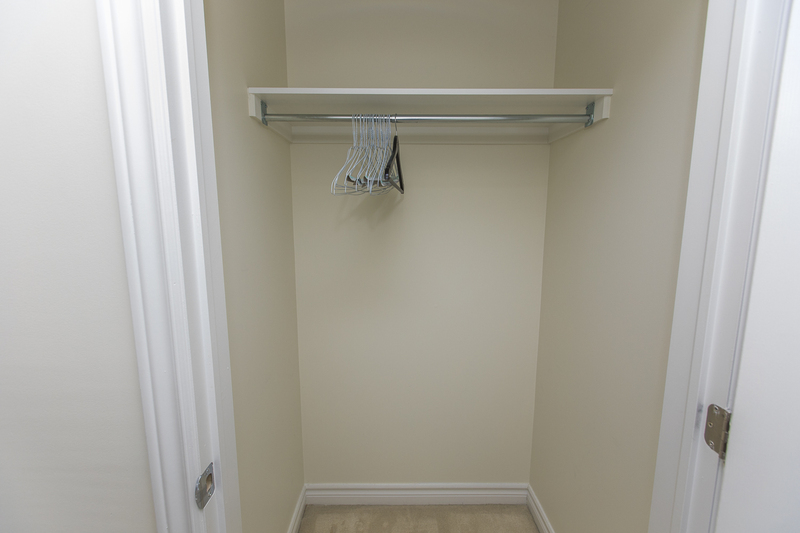 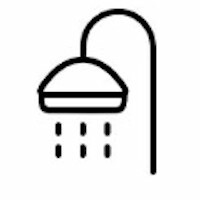 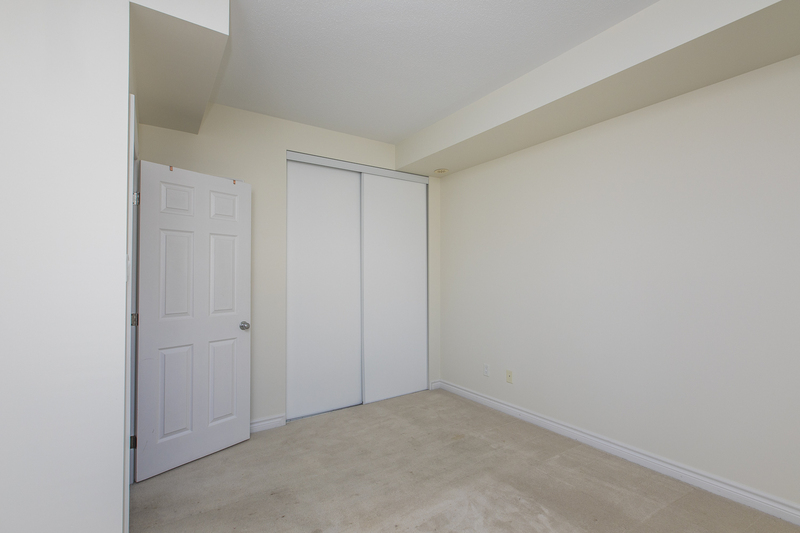 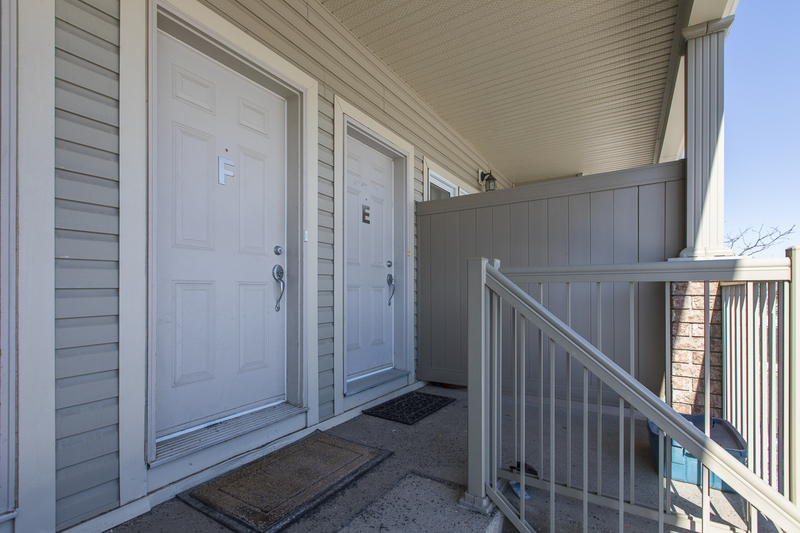 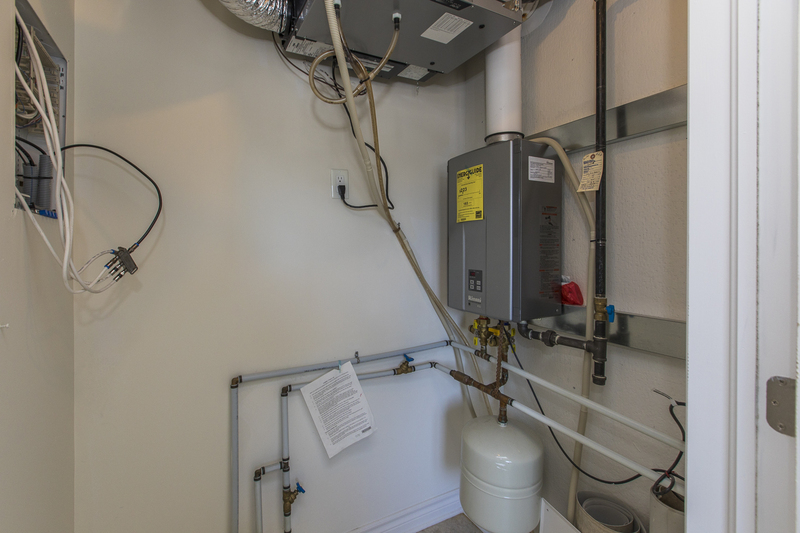 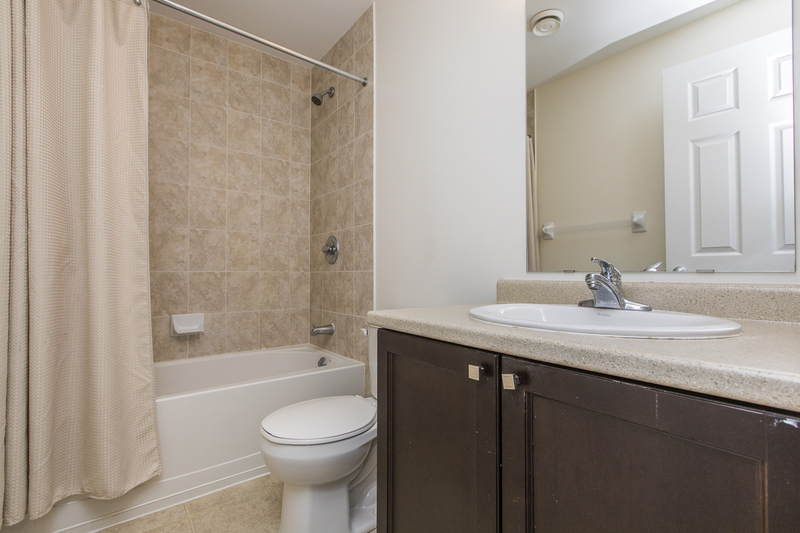 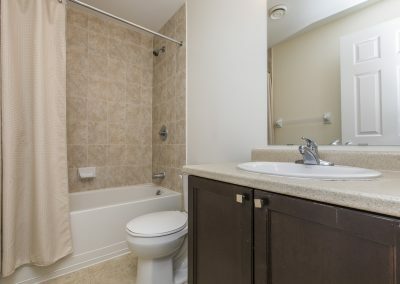 bathroom, an in-unit laundry, central air and your own parking space! 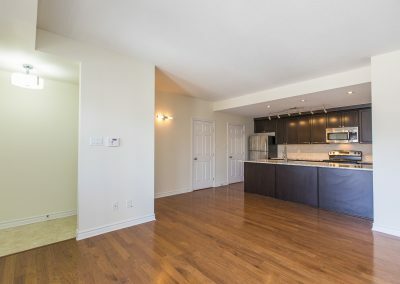 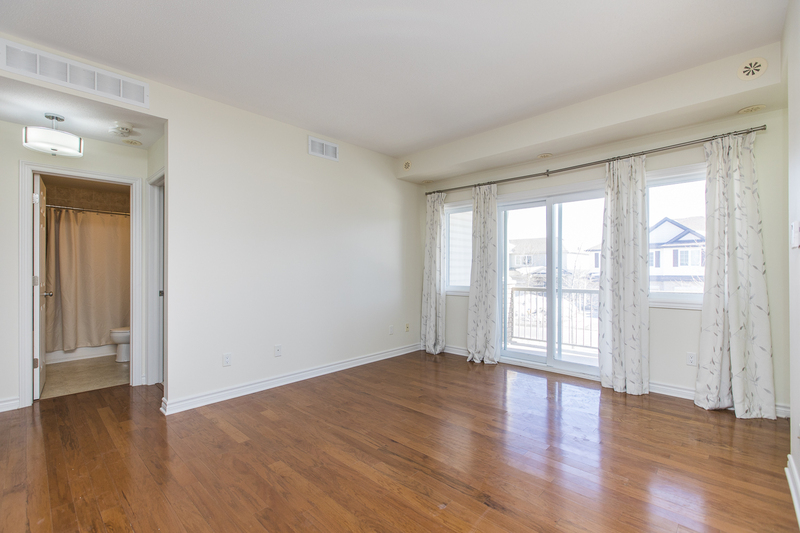 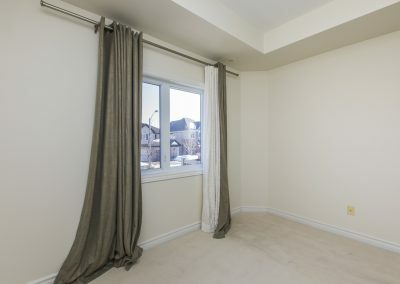 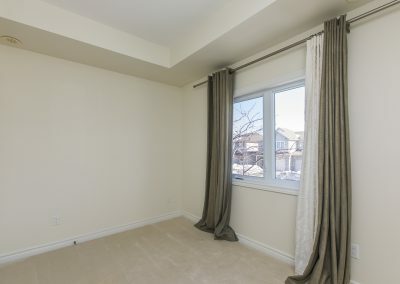 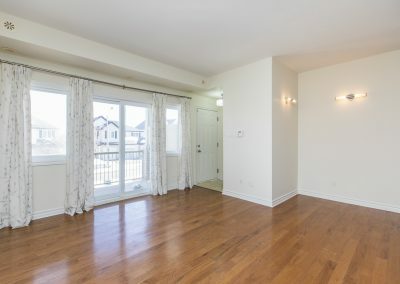 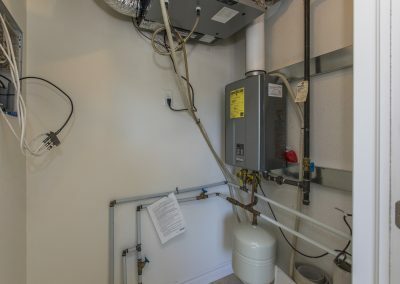 Other notable features include 9’ ceilings, hardwood in the kitchen/living /dining & hallway, large in-unit storage, pet friendly and visitors parking. 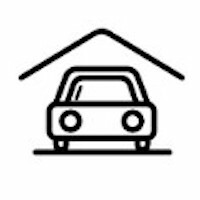 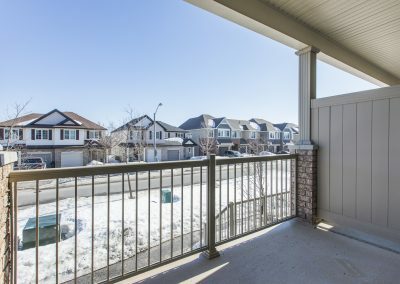 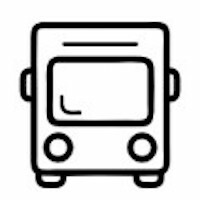 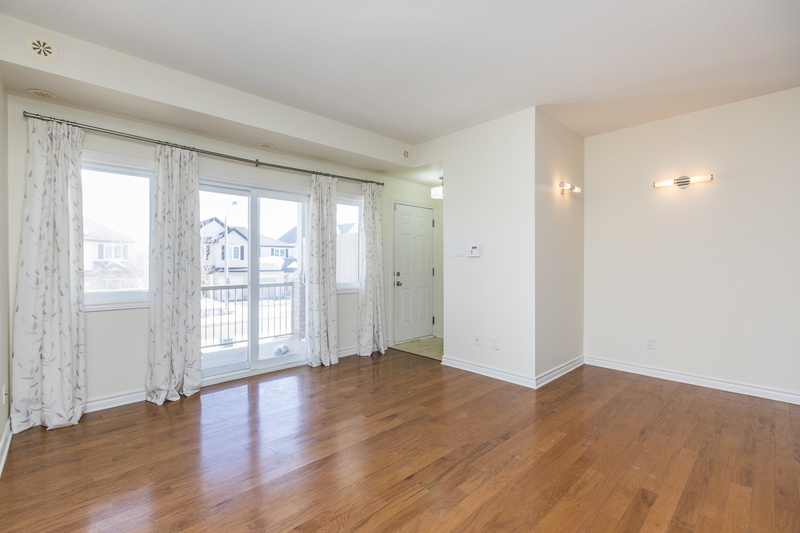 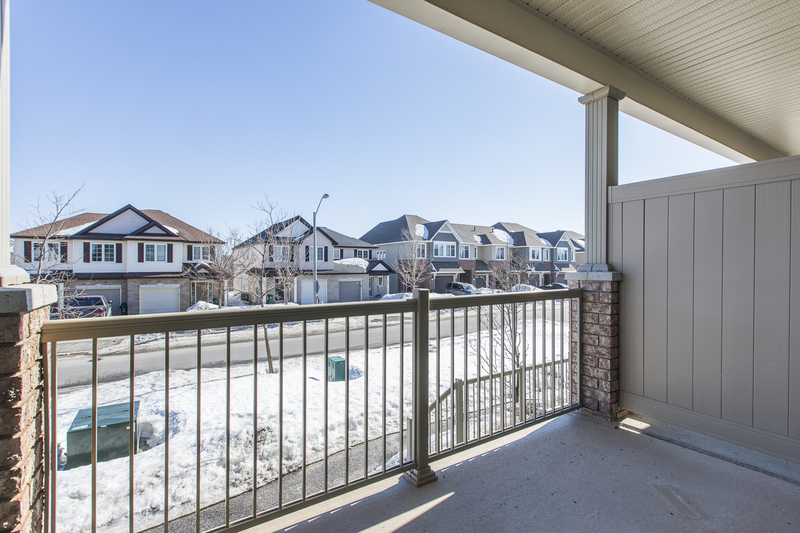 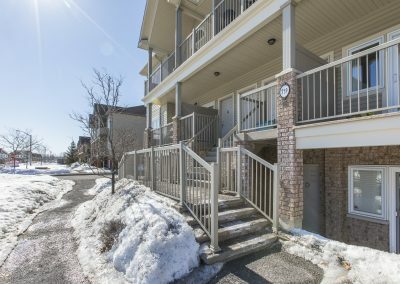 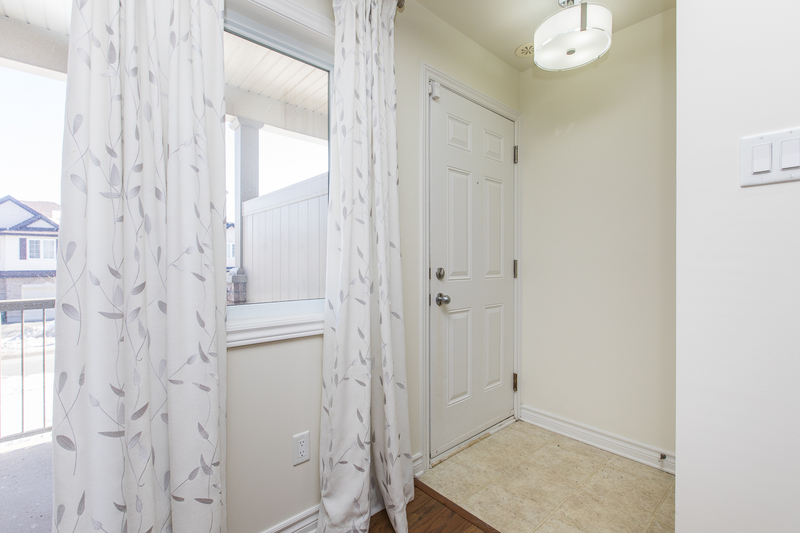 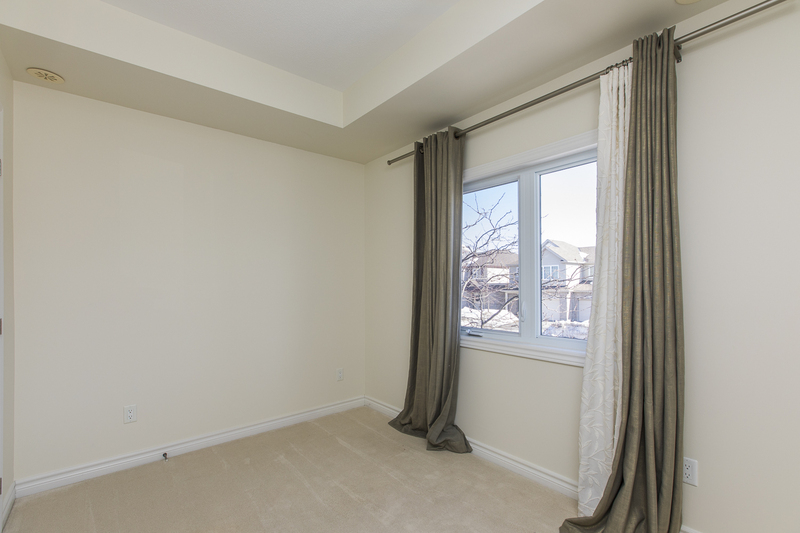 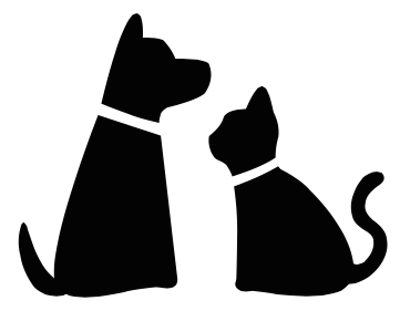 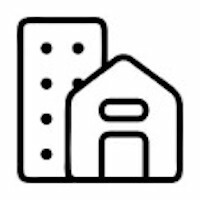 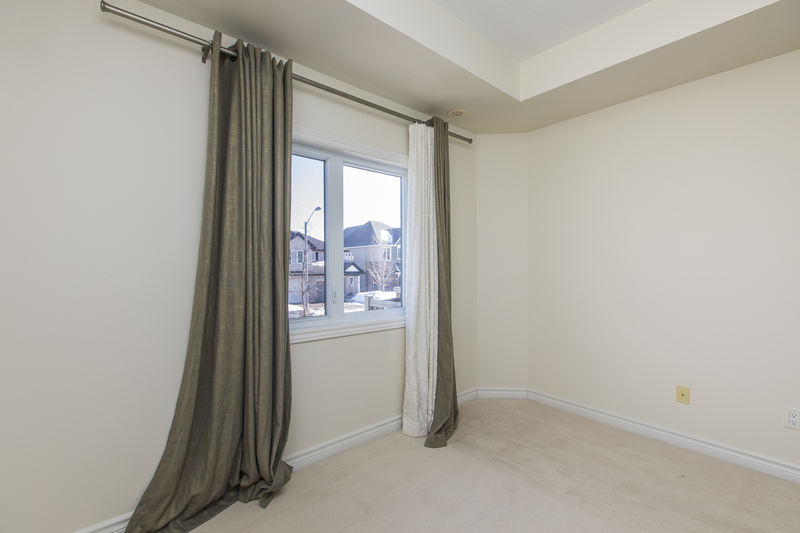 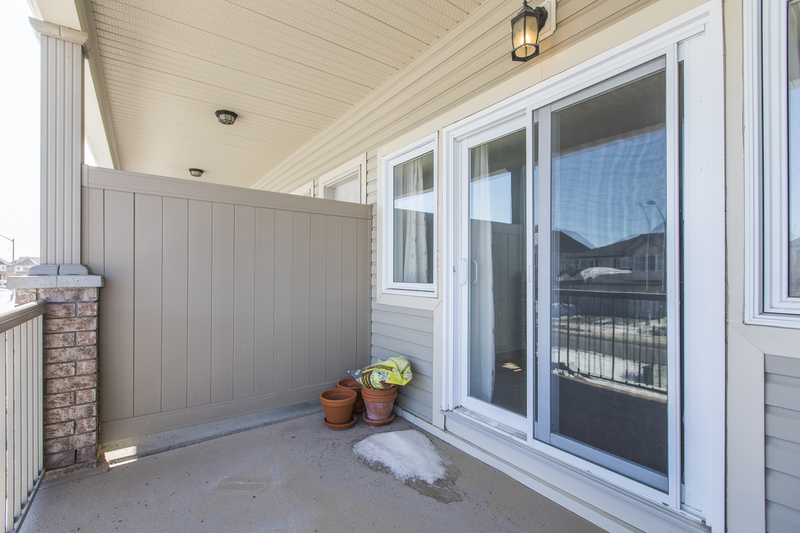 Conveniently location within walking distance to bus 144, Findlay Creek Centre (shopping centre), several parks and Vimy Ridge Public School. 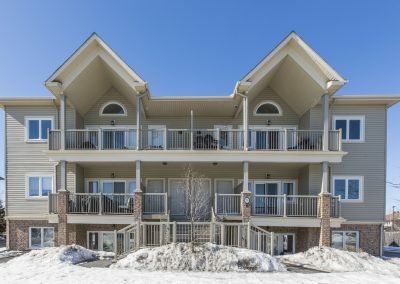 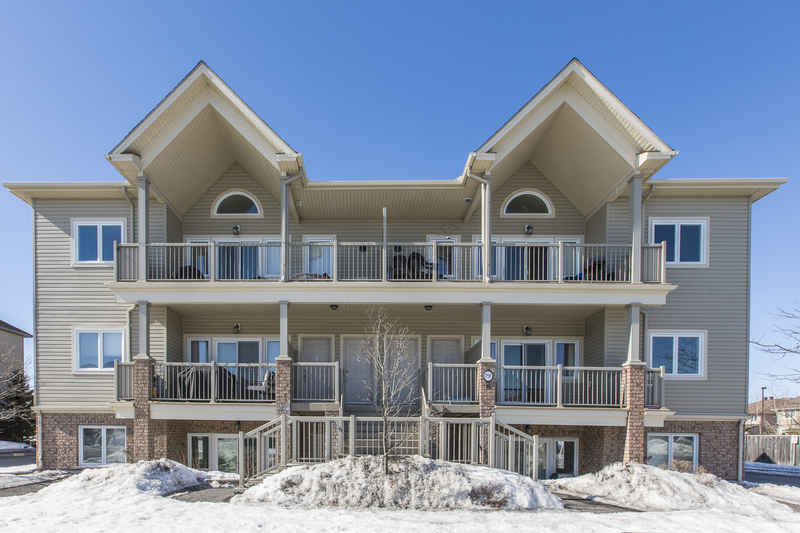 Enjoy the good life in Findlay Creek!